Seeing that some Windows 10, Windows 8.1 users cannot send attachments in emails using the Windows 10, Windows 8.1 mail app, we create this tutorial in order to show you what you can do to fix this issue. But first of all, you need to double check that the attachments you are trying to send have not passed the maximum sending capacity limit of our mail app. There are a few bugs with the Windows 10, 8.1 mail app but the important thing is that you can fix them very quickly. Usually when sending multiple attachments in one email, the first attachment will be send correctly but the other ones will go to your draft folder or you will just receive a message telling you that the mail did not go through. 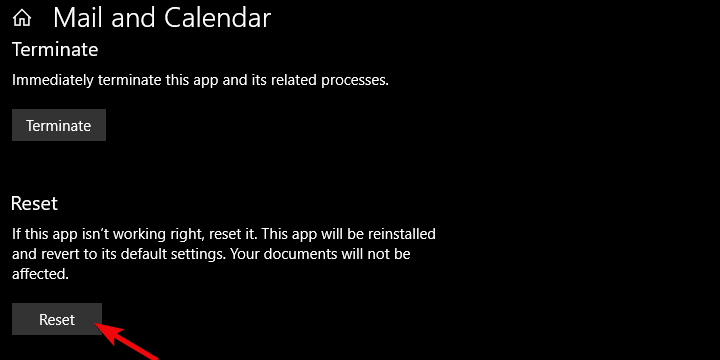 By following the guidelines below, you will be able to fix this problem in just 5 minutes of your time and properly send attachments in your Windows 8, Windows 10 mail app. 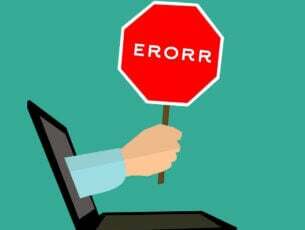 We will need to run the Windows 8.1, Windows 10 mail app troubleshooter and let it fix any errors you might have with your mail account or just with the mail app. After you installed the troubleshooting app, open it and wait for it to finish the scanning and repair process on your Windows 8, Windows 10 system. Check to see if the latest Mail app updates are installed on your Windows 10, Windows 8 PC, laptop or phone. 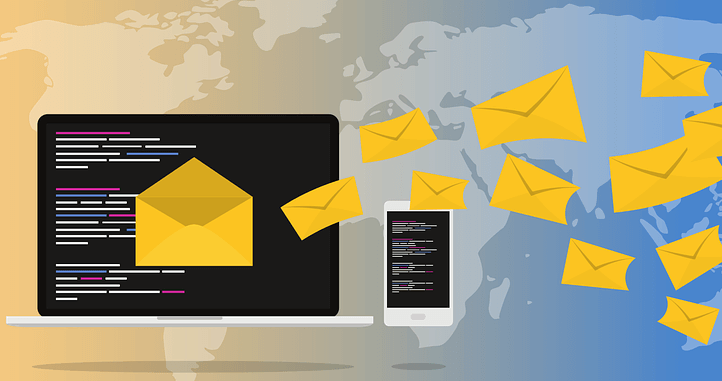 Running outdated Mail app versions may prevent you from using all the app’s features and even block outgoing emails. Check and see if your antivirus is allowing the Windows 8, 10 mail app to run properly. The best way to do this is to disable the antivirus and try sending the attachments. If it works, then you have to set the permissions in your antivirus to allow the mail app to work correctly. Double check if the Windows 8, Windows 10 mail app is blocked by your Windows Firewall. If it is, it might prevent you from sending mail attachments. Try turning off the Windows 8, Windows 10 Firewall and try sending the attachments again. If you can, then you will have to set the necessary permissions to allow your mail app to work correctly. If you still have this issue after trying the three options above, then we are going to reinstall the app by following the steps posted below. Log in the Windows 8, Windows 10 mail app as you normally do. 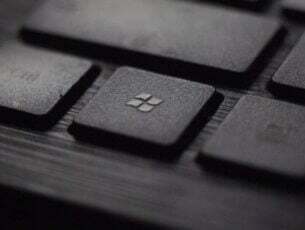 Press and hold the buttons “Windows” and “C” in order to open the Charms bar. Click(left click) on the “Settings” icon situated in the upper right corner of the charms bar. 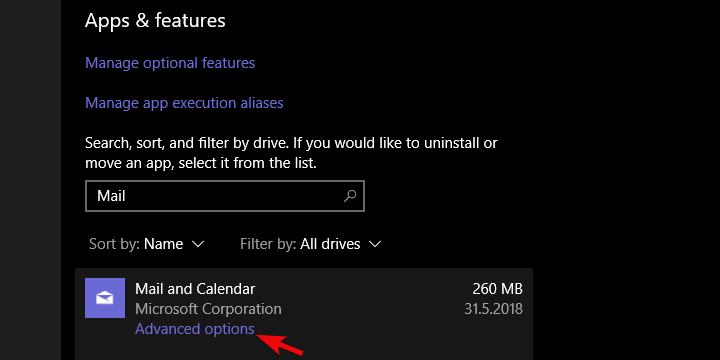 Click(left click) on “Accounts” icon you have in the “Settings” window. Click(left click) on your account. Click(left click) on “Remove all accounts” in the lower side of the window. 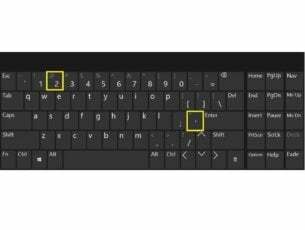 After doing the steps above, you can go ahead and add again your account to your mail app in Windows 10, Windows 8.1. If you are using your email at work and you have a VPN network, then maybe you should talk to the network administrators as they can set permissions that might prevent you from sending email attachments. Expand the Mail and Calendar app >select Advanced options. Click on the Reset button. Sign in and try to send a new email attachment file to check if the problem persists. An ultimate alternative will be to switch to a mail client or a mail app. In this case, we suggest you to check our list of best mail clients and apps. 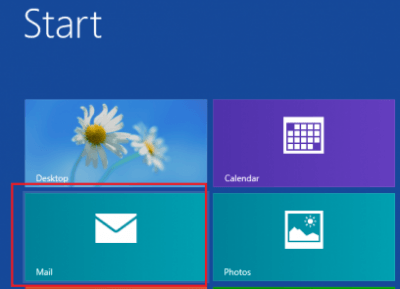 There you have a few options you can try in order to fix your Windows 10 Mail app issues. For any new ideas on the subject and additional troubleshooting solutions, use the comments below. Editor’s Note: This post was originally published in September 2014 and has been since updated for freshness, and accuracy. Join our community of over 2 million active users and get the latest and most important Windows content on your email address.